Volunteers at the Ausable River Center construct these beautiful canoes and kayaks and raffle a few off each year at the Michigan Fireman’s memorial. 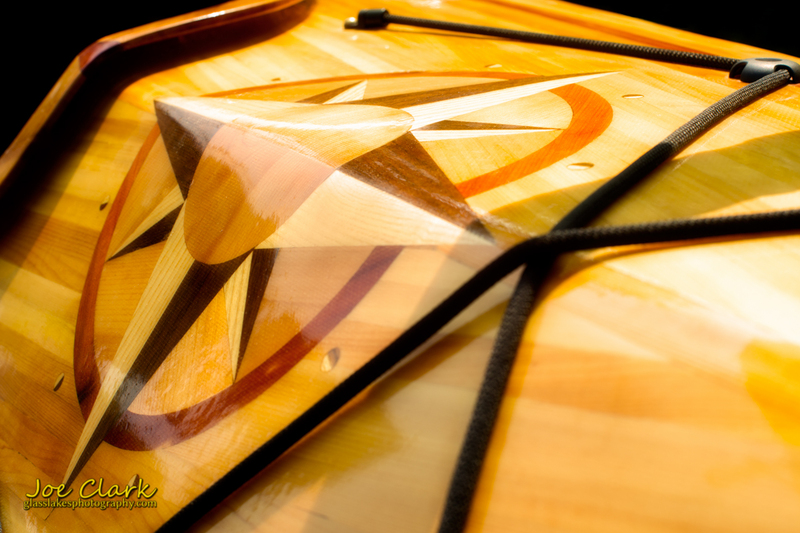 This kayak was on display at the Boats on the Boardwalk event during the Traverse City Film Festival. They have quite a few of these beauties present and we will post more photographs throughout the week. Check them out on Facebook or at their site. If you live in the Roscommon, Mi area and are free on Tuesdays, I am told that is when they work on these beauties. Like this image? Want it on your wall? Maybe you have a commercial use for it? Contact us today to learn how to own it!